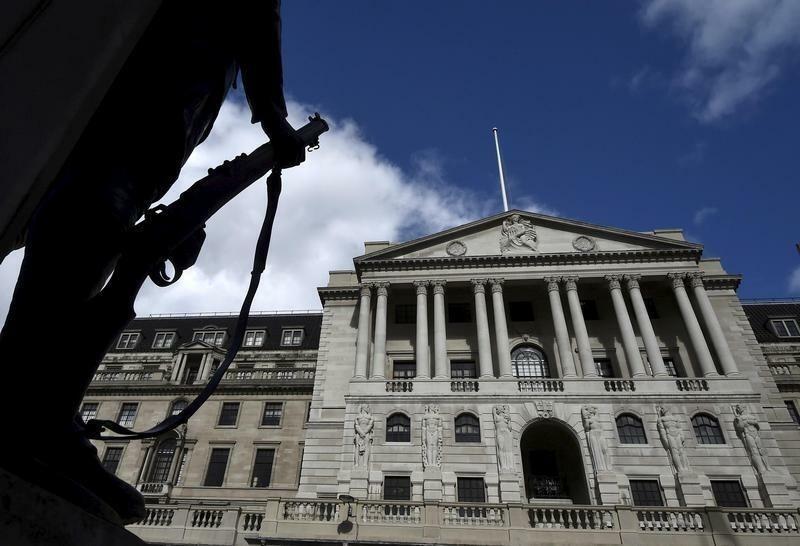 LONDON (Reuters) - The Bank of England said on Friday it would take all necessary steps to shield Britain's economy from the shock decision by voters to pull the country out of the European Union which caused immediate turmoil on financial markets. "The Bank of England is monitoring developments closely," it said in a statement after the referendum victory of the "Leave" campaign triggered a 10 percent fall in the value of sterling and a slump in government bond yields to a new record low. "It has undertaken extensive contingency planning and is working closely with Her Majesty's Treasury, other domestic authorities and overseas central banks." The BoE has previously said a decision to leave the EU -- which buys nearly half Britain's exports -- could deliver a material blow to the economy. But it could also push up inflation because of hit to sterling, complicating any decision to cut interest rates. Interest rate futures priced in a high chance of a BoE rate cut by the end of the year, a view which analysts at Citi also expected to be shared by the bond market. The economy was already slowing as the referendum approached and BoE Governor Mark Carney said in May that it could suffer a technical recession -- a contraction in two consecutive quarters -- in the event of a vote to leave the EU. Carney said earlier this year that a Brexit vote would also test the "kindness of strangers" who fund the country's big current account deficit. He was due to speak to broadcasters on Friday. The BoE held two extra liquidity auctions ahead of the referendum and is due to hold another one on Tuesday in order to help banks avoid any problems around the time of the vote. It also has the option of using previously agreed foreign currency swap lines with other leading central banks around the world as a way to prevent a seizing up of financial markets. The Bank has said it could cut interest rates in order to cushion Britain's economy from the shock of an "Out" decision but it might also come under pressure to raise them if sterling falls sharply, threatening to push up inflation. Most economists polled by Reuters before the referendum had predicted a rate cut in the event of an "Out" vote. The Bank is expected to wait and see where the value of the pound settles before taking any policy decisions. Its next scheduled monthly policy announcement is due on July 14. Separately, its banking supervision arm has been checking more intensively with banks that they have enough liquidity to see them through any market turmoil. It was in contact with banks ahead of the opening of financial markets on Friday, a source familiar with the situation said.